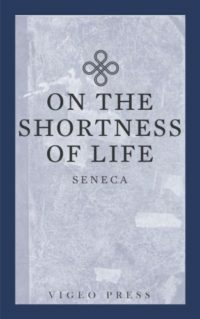 In On the Shortness of Life - a letter was written to Paulinus, a friend of Seneca’s - Seneca focuses on how much time we’re given in which to live our lives and how well we do and do not make use of this time. No one is to be found who is willing to distribute his money, yet among how many does each one of us distribute his life! how much was taken up in useless sorrow, in foolish joy, in greedy desire, in the allurements of society, how little of yourself was left to you; you will perceive that you are dying before your season! What foolish forgetfulness of mortality to postpone wholesome plans to the fiftieth and sixtieth year, and to intend to begin life at a point to which few have attained! Everyone hurries his life on and suffers from a yearning for the future and a weariness of the present. But he who bestows all of his time on his own needs, who plans out every day as if it were his last, neither longs for nor fears tomorrow. And so there is no reason for you to think that any man has lived long because he has grey hairs or wrinkles; he has not lived long—he has existed long. 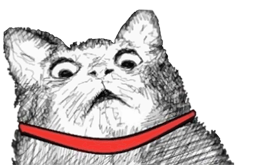 The greatest hindrance to living is expectancy, which depends upon the morrow and wastes today.